Argentina On The Go was founded on a love of travel, nature and culture, by people who wanted to share this passion with others from around the world. With more than 15 years of combined experience in the tourism industry, we have sought out the best and most unique experiences in Argentina and Chile just for you. 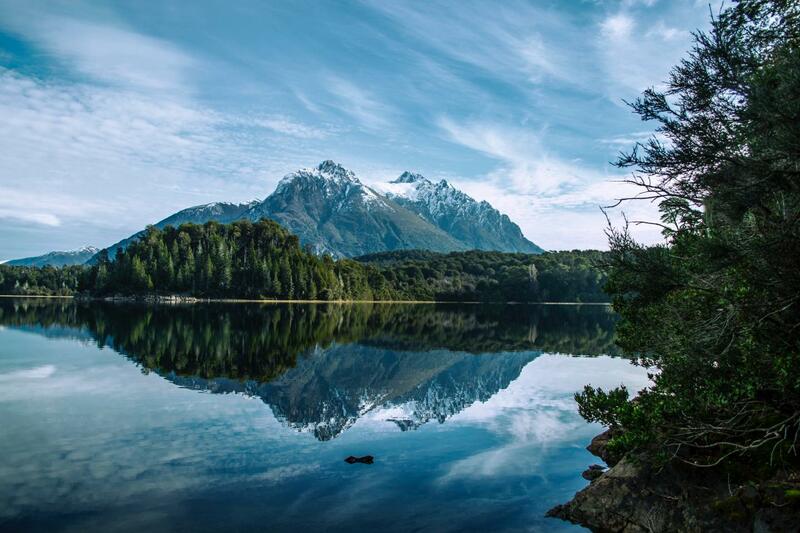 A combination of local expertise, a desire to celebrate these wonderful countries and a team of travel experts on hand for whatever you need makes Argentina on the Go the ideal choice for your trip. We specialise in arranging tailor-made itineraries that take into account the particular preferences of each client and we prioritise providing the most professional and attentive service possible.